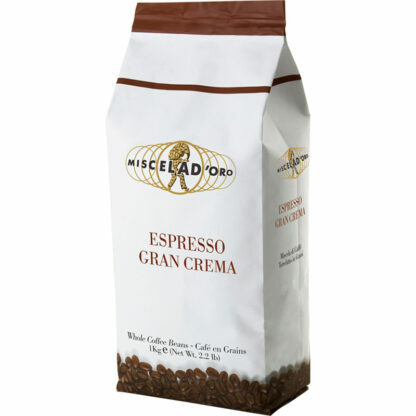 Top quality espresso – A great blend with an intense flavor and a thick crema. Origins – Fine Arabica coffees from Central/South America and selected Robusta from Asia. 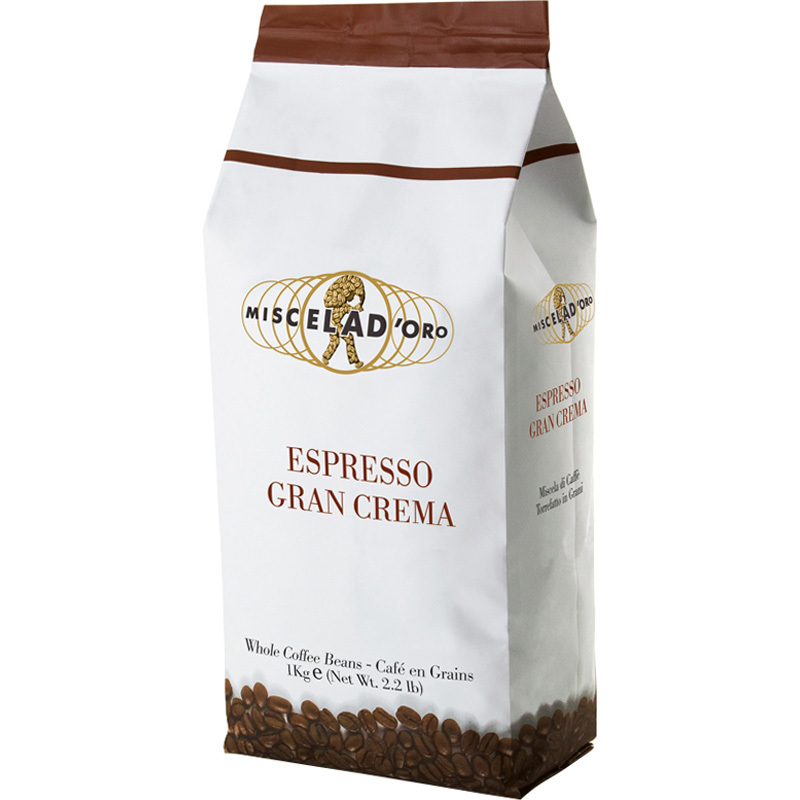 Distinguish characteristic – Intense and creamy. Aroma and flavor – Intense, smooth flavor, well balanced.